Home Entertainment What’s Keeping One of Opera’s Greatest Sopranos From Singing? But interviews with past and present collaborators point to a major reason for the unusual limitations on her dazzling career: Her husband, who is also an artistic mentor of hers, has been ailing for some time, so she is unwilling to venture far from where they live, outside Cologne, Germany. Her restrictions on her travel, along with her lack of a large body of recordings — a deal with Sony fizzled out years ago — have made Ms. Harteros perhaps the most elusive important singer in the world, a star who can seem like a secret. Born in 1972 near Cologne, the middle of three children of a Greek father and German mother, Ms. Harteros grew up playing the violin. But from early on, she was encouraged to explore her voice. She sang Zerlina in a school production of “Don Giovanni” when she was just 13, and while she made a mistake — the performance even needed to be briefly stopped — it was ineffably right. She entered the conservatory in Cologne, and in her early 20s joined the ensemble at the theater in nearby Gelsenkirchen, before moving on to a larger house in Bonn. In 1999, though she didn’t much like stilted aria contests, she entered the BBC Cardiff Singer of the World competition and won a surprising victory. “She was an artist that did not arrive at the competition with a kind of buzz around her,” said Anthony Freud, one of the jurors that year and now the general director of the Lyric Opera of Chicago. Ms. Harteros as the Countess in “Le Nozze di Figaro” at the Met in 2003. A young lyric soprano, Ms. Harteros was at that point concentrating on Mozart and the lighter Verdi; one of the things she sang in the final round in Cardiff was the famous “Sempre libera” from “La Traviata,” with its insouciant coloratura. Her voice was full and creamy, but it didn’t give away the dramatic depths it would be plumbing a decade or two hence. “I can’t honestly say I was sitting there saying, ‘This lady is going to become a great Elsa or Leonora or Elisabetta di Valois,” Mr. Freud recalled, referring to some heavier Wagner and Verdi roles in which Ms. Harteros has recently triumphed. Winning the Cardiff competition “was like a passport,” opening her international career, Ms. Harteros said. She rarely faltered in those early years as she traveled from San Diego to New York to Tokyo to Vienna. 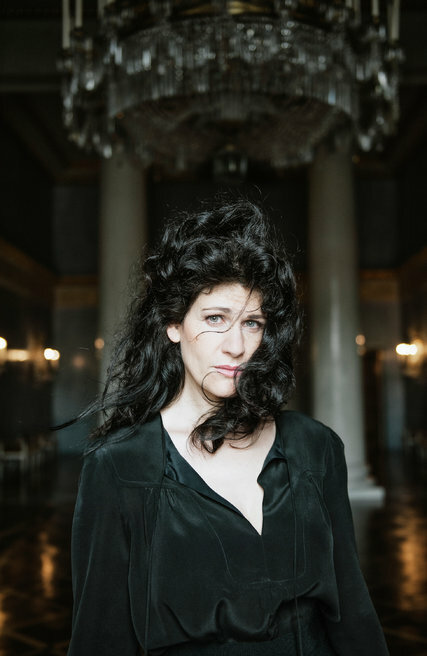 “Her singing was beautifully cool, clear-toned and full bodied,” Anthony Tommasini wrote in The New York Times of a Met “Don Giovanni” in 2004. But she recalled the tension of making tough choices as a newcomer. She turned down a prestigious offer to sing Musetta, a supporting part in “La Bohème,” in London; the lead, Mimì, was already in her repertory. She rejected major theaters that wanted to build her up in uncongenial minor roles, preferring to sing the characters she loved in smaller houses. 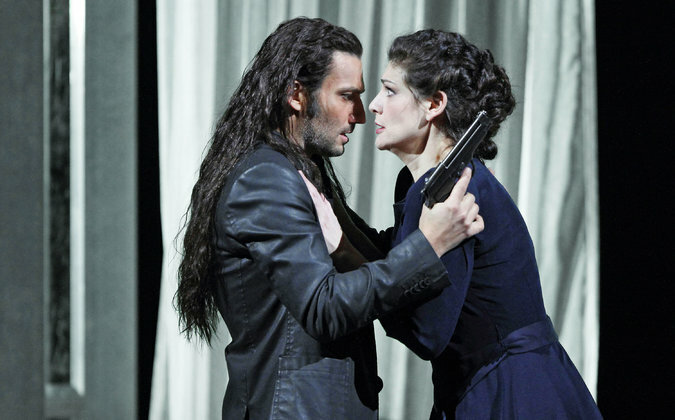 Ms. Harteros as Donna Leonora, with Jonas Kaufmann as Don Alvaro, in “La Forza del Destino” in 2013. Her most important debut came just months after the Cardiff competition here in Munich, where Peter Jonas, who had also been on the Cardiff jury, was the Bayerische Staatsoper’s artistic leader and Zubin Mehta was music director. They embraced her, and the theater quickly became her home base, though she feared her secure position would be threatened when the administration changed in 2008. A turning point, when you could say she went from house soprano to house star, came in 2009, when she was paired with the galvanizing tenor Jonas Kaufmann in a new production of Wagner’s “Lohengrin.” (“A Hollywood moment,” Mr. Bachler called it.) It was part of Ms. Harteros’s careful pivot from the light, agile heroines of Mozart to Wagner’s Sieglinde, Puccini’s Tosca and Verdi’s Aida. 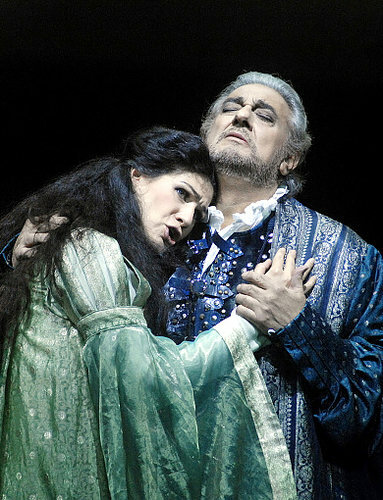 Ms. Harteros as Amelia, with Plácido Domingo in the title role of “Simon Boccanegra” in 2009. Her performances of these queenly characters are memorable because of the passion quaking beneath her serene, regal bearing. Her big blue eyes are full of what the stage director Christof Loy called in an interview “something fragile always.” Singing “Tu che le vanità,” Elisabetta’s climactic aria near the end of Verdi’s “Don Carlo,” Ms. Harteros makes sensational drama out of balancing almost martial control with an undercurrent of rhythmic freedom, her pianissimos seeming to hold back floods of forte. There are not terribly many more major roles for her to explore; no one expects her essentially lyric instrument to push much further, into dramatic parts like Salome or Isolde. Mr. Thielemann said that he had recommended Puccini’s Madama Butterfly to her and thinks that her interpretations of the mature, subtle women of Strauss — the title character in “Ariadne auf Naxos,” the Marschallin in “Der Rosenkavalier,” the Countess in “Capriccio” — will be touchstones in the years to come. 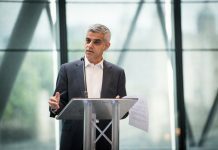 The opera world, for its part, seems to have tacitly agreed to be patient.